Two-thirds of working millennials haven’t saved anything for retirement, according to a new report. 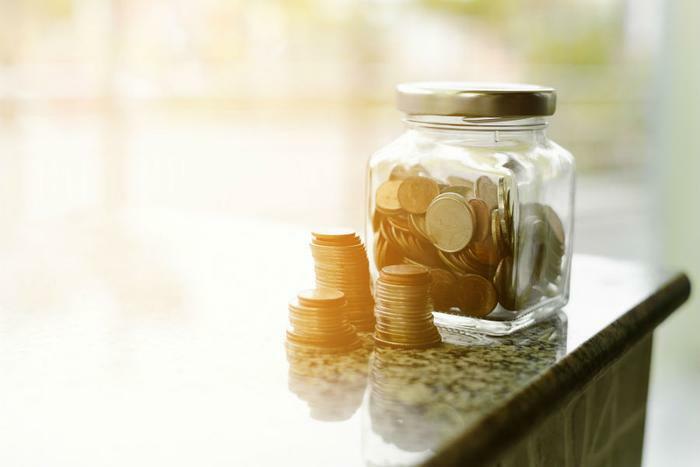 The National Institute on Retirement Security (NIRS) found that about 66 percent of people between the ages of 21 and 32 haven’t even put the first dollar toward their retirement fund. The report is based on Census data collected in 2014. The numbers are even worse for millennial Latinos; 83 percent of working millennial Latinos have nothing saved for retirement. Of the 66 percent of millennials who haven’t started saving, only slightly over one-third (34 percent) participate in their employer’s plan. Many millennials may be falling short of their retirement savings goals due to the “harsh economic landscape” they encountered when they first entered the workforce, said Jennifer Erin Brown, manager of research for NIRS. “Given that most Millennials entered the workforce at a time of depressed wages, high levels of unemployment, and major structural changes in the American economy—the Great Recession exacted a heavy price from this generation,” Brown wrote. While only 34 percent of millennials are able to participate in an employer-sponsored retirement plan, more than 94 percent of those who have the option take their employer up on it. Most of those who have started saving through an employer’s plan have less than $20,000, but some have much more. The average account balance is $67,891, according to the report. However, about 25 percent of millennial workers aren’t eligible for an employer-sponsored retirement plan even if their company offers one because some only work part-time; others haven’t been with their company long enough. Loosening these eligibility requirements would increase the number of Millennials saving for retirement, the report said. “Allowing part-time workers and new employees to participate in an employer-sponsored retirement plan would greatly increase Millennials’ participation in an employer-sponsored retirement plans,” Brown said.